Before we get any more into March, I want to share the classics we learned from and studied in February and this first half of March. The above photo shows some of the picture books that I picked up from the library in February. Here are they are below along with a bunch of other books we’ve been learning from. Books really do make a difference in my life. When I surround myself with great books, I am so much happier. 🙂 I treat my weekly trip to the public library just as seriously as my weekly trip to the grocery store. It just has to be done to make things run smoothly and happily for me as a homeschooling mom! 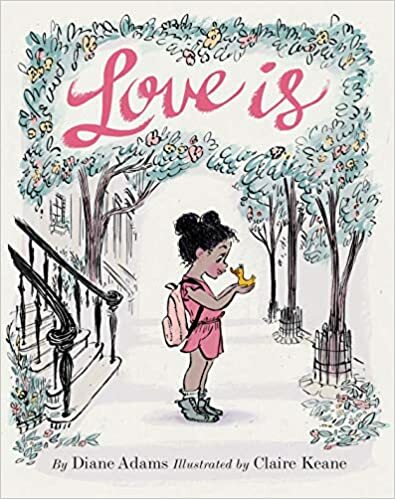 One of my favorite all-time activities is to get book recommendations from my kids’ commonwealth class book lists, friends, or from catalogs, and then go place them on hold on the library’s web site, get them, and read them. Such satisfaction! When I read this a year ago, I didn’t like it as much as I do now. 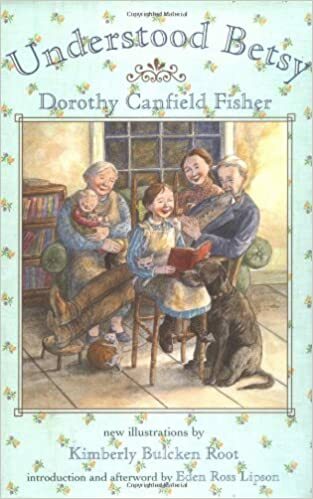 I guess my Carol Tuttle Type 4-ness was kicking in, being overly critical of the implausibility of having sweaters connected by yarn as people are wearing them, not to mention having buildings, vehicles, and mailboxes covered in sweaters and all connected. After revisiting it this winter and suspending my realism, I agree with Sarah Mackenzie. It pretty much is the perfect picture book. The pictures tell the story even more than the words. I love the implication that what you put out, comes back to you. In other words, charity never faileth. Kindness works long-term. 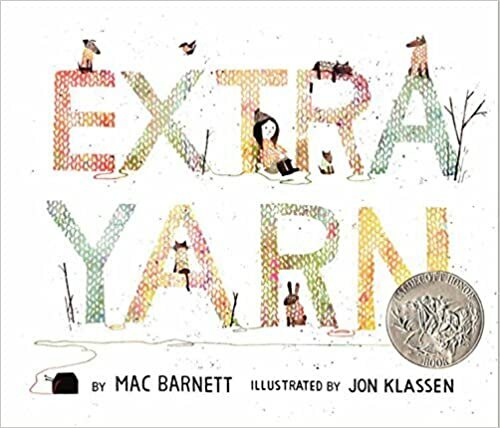 This is one of the best books to read in winter because of the theme of sweaters, which are, yeah, the best thing about winter, after Christmas. Except for maybe cuddling on the couch reading picture books. A sweet picture book about being a grandfather. 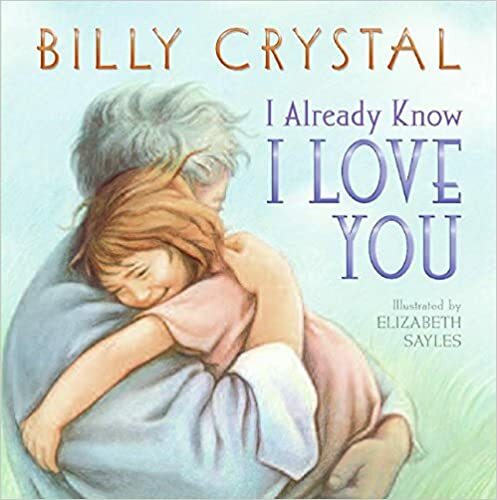 Rather rare, and the fact that Billy Crystal is the author, well, that makes it even better. He seems like such a nice guy, and hey, he was in Princess Bride too. This is one of the best books about the potential for someone young to create something so life-changing for generations to come. 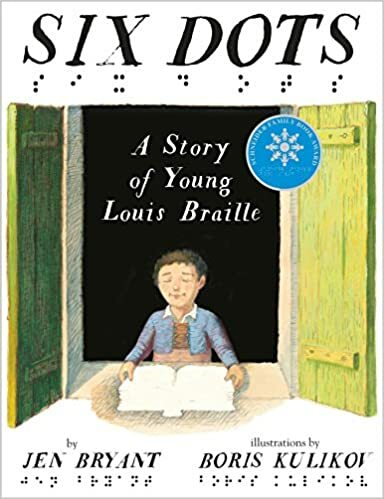 Louis Braille was a teenager when he created the Braille alphabet. I didn’t know that! This is such a great story of “grit.” See a book at the end of this post for more on that. The illustrations in this book are the best! I love Claire Keane’s style! Such a sweet story about love for a pet. When I read it to my son I pointed out that what the girl went through for the duck, a parent goes through for a child. Hopefully that helps him understand my mother love more. I have to read the above book every March, because it combines two of the themes I use for March in my devotionals ebook: family history and St. Patrick’s Day. I just love the story! Another great story of the power of grit. 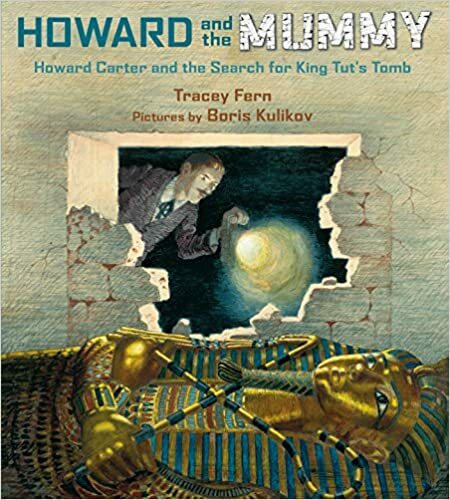 Howard Carter simply did not give up his passion to find King Tut’s treasure. 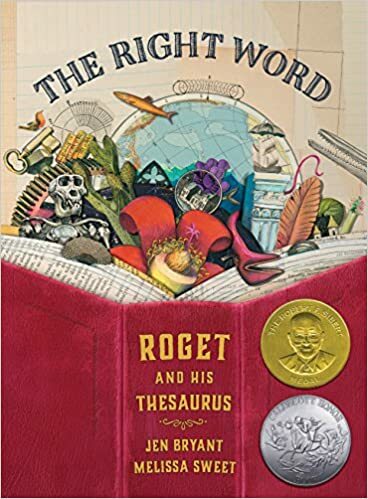 This is a great, true story of Peter Mark Roget, the man who wrote Roget’s Thesaurus. I love how it talks about how even in his childhood he was fascinated with words, lists, and facts. Melissa Sweet, the illustrator, has such a fun style of making collages of her drawings with photos of real objects. even the textured cover of books. She did the same with a picture book bio of E. B. White, which I love too. I love it that Roget found his passion at such a young age. 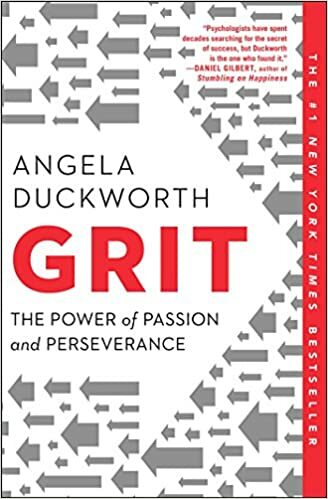 Another great example of grit, as defined by Angela Duckworth, because he combined passion with perseverance. My favorite quote from the book: “If only all the ideas in the world could be found in one place, then everyone could find the best word.” He became a medical doctor, but that didn’t detour him from his long-held desire to create the ultimate list, a thesaurus, which literally means, “a treasure house of words.” I love it! This is the perfect book to help nerdy kids like me who used to read the dictionary, encyclopedia, and telephone book for fun, feel not so alone in their love for words. His thesaurus is still in print. I love reading about people who create classics, works of art and science and words that stand the test of time. So inspiring! I saw this book at the library in another town after I was excused for jury duty. That experience was rather stressful so where else would I seek refuge but a library? (The temple was too far away.) I knew I had to get this book. It has beautiful double-page spreads of maps of different areas all over the world. The unusual feature is that it shows historical events, a timeline of events that happened in that place, on the map, with 3-D graphics and lots of facts. Perfect for visual learners! It’s a wondrous combination of geography and history. 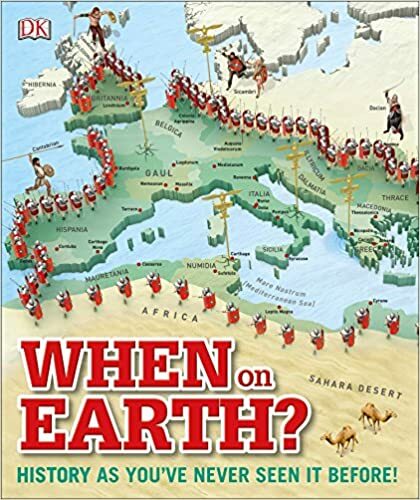 By poring over these pages you and your kids will understand the broad reach of the Roman empire, ancient Asia, medieval times, the places of the Revolutionary and World Wars, among others. You will also see things that have affected world trade like the Silk Road, the slave trade, and the Internet. 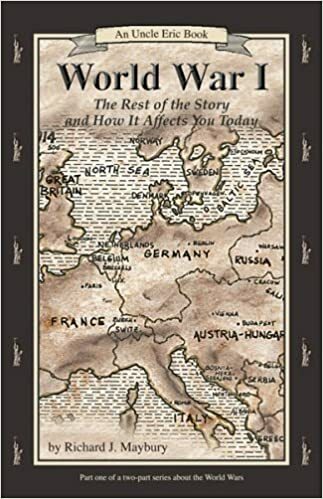 It also shows maps of where some Bible Stories took place, the Great Wall of China, China’s Golden Age, and ancient American cultures, including the Hopewell and Adena cultures. So, so cool! I definitely want to get my own copy of it. My husband and I watched this for one of our date nights in February. It’s one of those rare movies that shows the power of married love for helping a man accomplish his quest. (A major point Ramona Zabriskie makes in her Wife for Life book.) Best of all, it’s true! It does have a few mild swear words so you might want to watch with the online script pulled up, read ahead, and mute at appropriate times if watching with kids. With those words muted out it’s a great family movie and a great date night movie because of the marriage theme. I really like the actress who plays Mary, Bobby’s wife. She shows so much emotion with her face, and her hair, fashion sense, and eyebrows are just the best. 🙂 Bobby is also a fabulous example of grit. 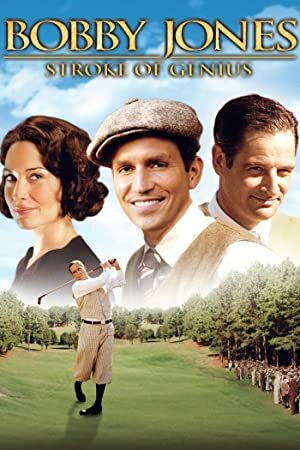 I have a funny story to go with this movie. My dh and I decided to watch it on our laptop in the car while parked up a nearby canyon for date night. I didn’t charge the laptop enough before we left so it died in the middle of the movie. So we plugged the laptop into the car’s AC outlet (which I love having, btw, for laptop use as a passenger when someone else is driving) to use the car’s electrical system, and that ended up draining the car’s battery. So then we couldn’t drive home. We had to call my teenage son to come rescue us, as if we were two irresponsible teenagers who had gone parking and gotten into trouble. So funny! We finished this book after I read it aloud for over a month to the kids during their kitchen cleaning/dishes time. I did read ahead and skip some parts and paraphrase because it’s written for adults and not kids. 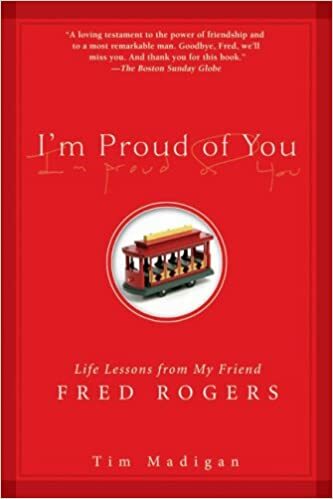 Mr. Rogers played a healing role in the author’s life, to help him heal from depression, a verbally abusive father, and the death of his brother, who died from cancer. So amazing! “I’m proud of you,” has become a phrase in our family now, which usually elicits laughter. Like when I climbed into bed one night, and announced to my husband, whose head had already hit the pillow. I told him I had finished the book with the kids that day and he surprised me by saying, “I’m proud of you!” I learned a lot about Mr. Rogers from reading it. He was amazing! I highly recommend all of the Uncle Eric books, to get a rare side of politics, history, and economy that you don’t hear in the mainstream press, including public school textbooks. I am reading this one aloud to my two teens who are doing the LEMI Hero Project. We are almost done, then we will do the WW2 book. My two younger teens are reading/listening to the above book as part of the Hero Project. 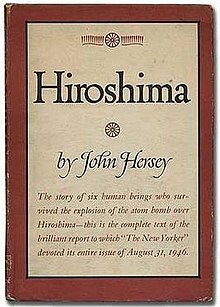 It tells of the aftermath of the bombing of Hiroshima, through the lives of six characters. A sobering book. This one is a real cliffhanger. 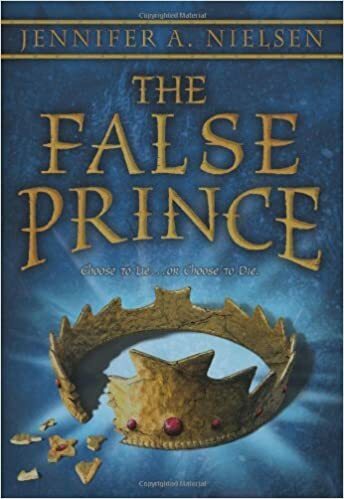 I hope it gets my kids thinking about claiming the nobility in their lives, and the differences between royal roles, royal titles, and claiming leadership. We shall see. Sarah Mackenzie recommends it in her podcasts. True story: this is the first book I have read aloud that has caused my 14 year old son to sneak off and read ahead of me. I finally have found a book that he loves! Thank goodness it’s part 1 of a trilogy! I am listening to the above book for my moms’ class at my once a week homeschool group (a commonwealth school). I love the little insights Betsy has along the way of her disrupted upbringing, when she goes to live with her extended family. Her insights harmonize with the way I’ve strived to raise my children. Things like, you don’t need stay at a certain level of academic knowledge, just because you are in a grade at a public school, you can learn as fast as you want. (Or any knowledge for that matter.) Also that Betsy’s aunt had a goal to really understand her. This is a glimpse into the ideal childhood. We read this book as part of Quest, a LEMI Project class for olders scholars that I mentor. My 17 year old is in the class. We read this book to help us understand the Islamic worldview. I loved reading it after my son did, to see all the points that he underlined. Tito Momen is a hero of mine! He was in prison for 15 years because of a false accusation, which was a thin veil for his real “crime,” which was converting to Christianity. After reading the book, I feel like I have a new friend. The feeling of love that enveloped me as I read the last page was so tremendous. 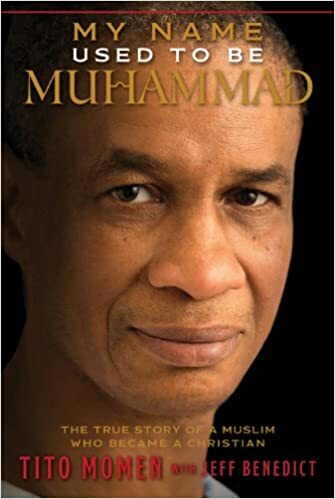 This book is a must read to help you understand Christian persecution in the Islamic world. I listened to this book when my two oldest kids were taking a statesmanship class. Now I get to revisit it again with kid #4 taking Quest. Dare I say anything negative about this book that is so revered by my homeschooling compatriots? It is has a lot of good information, but I have to wonder how much actually comes from the writings of the Founding Fathers, and how much is Skousen’s agenda of how he thinks government should be. I do like the book anyway. I especially like the part about how Communism started spreading in the U.S. by the people in the movement relabeling their organization. The book has some errors. My attorney husband who tends to read better and catch discrepancies has found a few. All in all though it’s a decent summary of government based on limited powers, which is how our constitutional government is supposed to work. I’m listening to the YouTube of it which brings back memories of listening to it when the older kiddos were at home, since it’s the same narrator/version. A pleasant enough voice but if I am even slightly sleepy and driving it’s not a good combination, just like how it was 10 years ago! 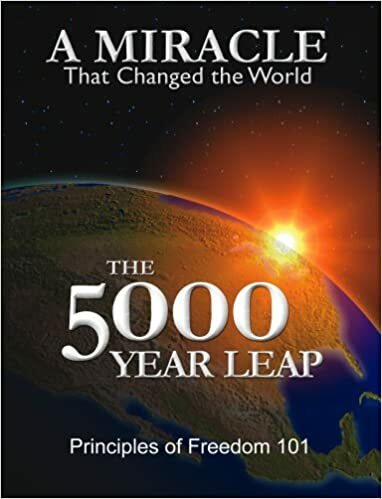 So my homeschool group is discussing this book soon at a moms’ retreat. It’s a great combination of research and readability about the science of passion and determination. Many books written by college professors/researchers tend to be dry. Duckworth definitely has a gift to make her research about motivation, the improvement of skill, and persistence accessible. This book is a great follow-up to Carol Dweck’s Mindset, which our homeschool parents’ group discussed in January. One of the moms in my group says that Elder Lynn G. Robbins recently recommended Grit in a talk he gave at a regional conference here in AZ. This is the perfect book to help a parent understand how to help yourself and others develop more purpose in your life, more task power, and more passion. I’m so excited to finish it and talk about it this weekend! 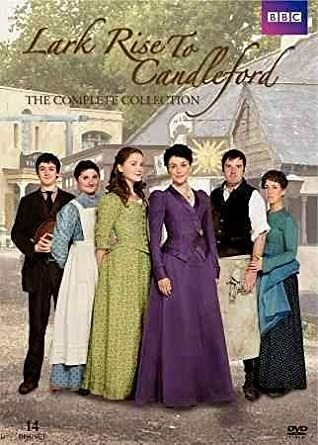 I heard about this series, Lark Rise to Candleford, from my friend Heidi. It is based on a book. I started watching it with my daughter during her babymoon last fall with her Amazon Prime account. It was the perfect thing for us to share together; not brain candy, but still light, cheerful, and enough meaning to be thought-provoking. During the middle of the night when nursing she would watch, skipping ahead of me/”movie betraying” me. It’s OK. I knew I could catch up to her later. I thoroughly enjoyed it, at least the first three episodes. I got the book on CD when I came back home but didn’t finish it, even though we listened to some of it on a road trip to Utah. So then I asked for the DVD set for my birthday, and my grown son delivered! He gave me the entire collection of all the seasons! Bless that son! I love that it shows a village of people interacting, with different challenges: the older single woman who is the postmistress, the young single woman, still in her teen years, who is sent off to work to help provide for her family back home, the young man who starts falling in love with her, the alcoholic woman with a growing family who struggles with her addiction and her husband having to be gone out of town for work, the older couple, among many others. It’s definitely a slice of real agricultural, small-town life. My husband and I have been slowly going through it for date nights. Wow, this is all in addition to our regular family scripture study, mathusee study for the younger kiddos, handwriting, and the Come Follow Me study guide. I am definitely loving this time of year, with all this time to read! 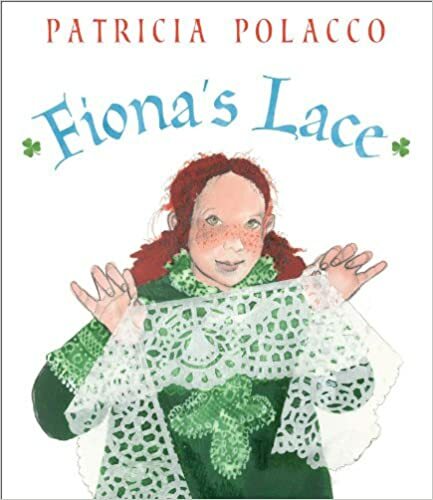 This entry was posted in books we are reading and tagged 5000 year leap, angela duckworth, billy crystal, classics, classics we are studying, extra yarn, fiona's lace, grit, howard and the mummy, lark rise to candleford, love is, roget, sarah mackenzie, the false prince, tito momen, understood betsy. Bookmark the permalink.